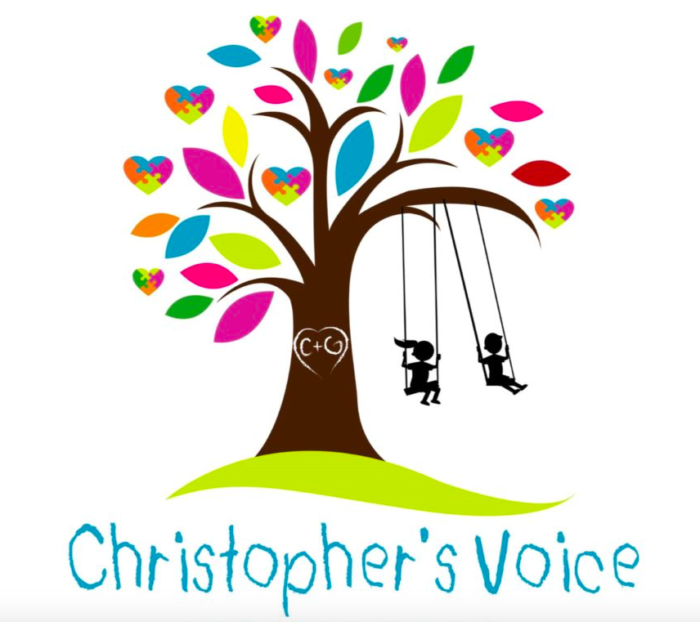 April is Autism Awareness month, and I wanted to take a moment to acknowledge the inspiring work of New Rochelle’s own Chris Greco, who founded Christopher’s Voice in honor of his son. Among many other accomplishments, Christopher’s Voice has spearheaded successful partnerships with more than 250 First Responder agencies throughout the country — helping to ensure that public safety professionals have the knowledge and training to address the needs of children with autism. 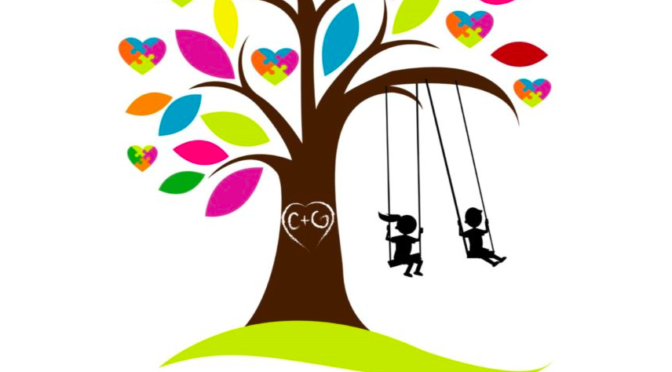 Learn more at www.christophersvoice.org.